Recovery and its importance for continuous improvement and health. I have been getting massages over the past few years and they were mostly deep tissue and trigger point. 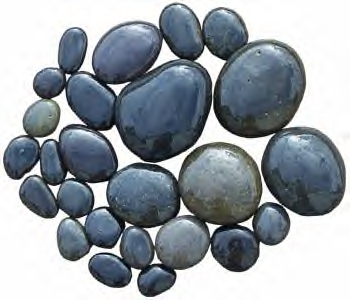 At a recent massage, the massage therapist pointed out that I have big knots in my upper back and that it is hard to get them out with deep work and if I had given hot stone massage (Link source: www.Livestrong.com) a try before. I hadn't since I was a firm believer in deep work for years. As most of you know, nutrition is a huge part of exercising, racing and recovery. However there are plenty of other factors that you may want to consider to stay healthy, continue to improve your performance and enjoy your sport. Having experienced hot stone last Friday, I have to say that it was a amazing; not only could I feel the knots being loosened up, but my whole body was very relaxed. You should give it a try, I can only recommend Cary Massage Therapy and Therapist Melissa Martin. You can schedule an appointment right here.